Even though shipping containers are amazingly tough and can be used for all kinds of different things, they are not indestructible by any means. 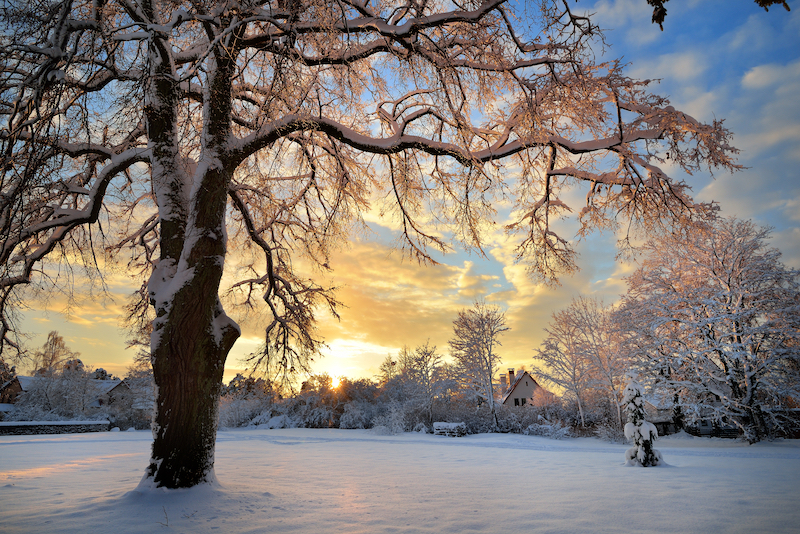 They can get cold and more susceptible to damage just as other buildings do. Depending on what you’re storing and for how long, the location of the shipping container, and the local climate, can heavily factor the longevity of your goods. Some items just aren’t going to hold up well in such conditions for any long-term periods. However, there are many general precautions you can take with your shipping containers in Nashville to protect your items from damage caused by extreme cold conditions which are all too common around here. You should seal any leaks or gaps that can let warm air escape from your shipping container. 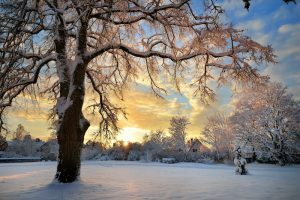 If warm air can leak out, cold air can also leak in. Such gaps can typically be found around external windows and doors, corners will be your most likely suspects. Luckily, you can easily seal these gaps yourself with silicone caulk or by adding gaskets around all of your windows & doors. If you are still building and working on your shipping container in Nashville, you may want to go ahead and install double glazed windows. They may be more expensive but they will reduce the heat being lost via your windows and add a sound buffer to the shipping container to keep unwanted noise outside. In the long run, they’ll pay for themselves in terms of heat savings and adding another layer of protection for your goods. Heating up a room with no one in it is quite wasteful especially considering how easy it is to walk out of a room and forget to close the door afterwards. It is, however, a foolproof way to maintain a steady overall temperature in your shipping container. Ensure the heat in your shipping container spreads only to the areas that you actually need it to. Heat wisely and always make sure that main door is shut tight, it’s the easiest and most effective thing you can do to keep the heat in! Wood burners put out copious amounts of heat in a short time because just minutes after lighting, they start putting out a ton of heat in the room. Aside from being able to heat up quickly, it is also cheap to operate them particularly if you can gather the wood yourself. 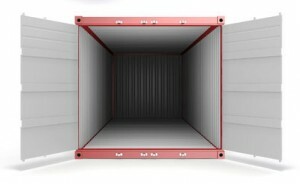 If you want to use one in your storage container, you’re going to need a ventilation shaft going directly outside connected to it, and just incase you need to make sure nothing in your container is very flammable. Most shipping containers usually have wooden flooring because they last longer and are easy to clean but unfortunately, they do not offer much warmth or insulation during cold seasons. You can cover the wooden flooring with thick rugs during cold seasons as they can help to retain the heat in your Nashville storage container. Even something as seemingly insignificant as that can make a huge difference. As a last resort, you can buy a portable heater for extra warmth. They are not ideal if you are looking to heat the whole storage container since they can only heat a small area of the room. However, you cannot leave them on overnight because they are fire hazards. You ALWAYS need to be aware of when you have a heater going, and always be there. Hopefully these ideas can help you keep your container nice and warm over the winter months to better protect your things. Southeast container is your source for all of your cargo container needs.